Pallet collars effectively turn any pallet into a box, allowing the storage or transportation of lose items. 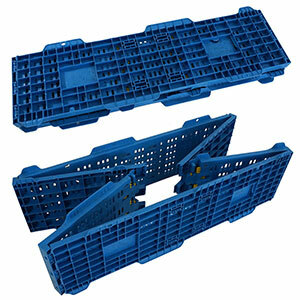 These pallet collars are plastic and can be clicked together up to five high to create more depth as required. 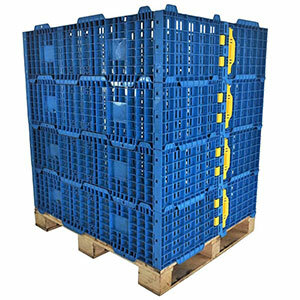 As these are plastic, they are lightweight to store and easy to deploy around a pallet, plus they come in a choice of two colours.